This is portable radio T52, produced in 1962 by BRAUN of Germany. It was designed by Dieter Rams, the company’s chief design officer for 34 years. This is portable radio T52, produced in 1962 by BRAUN of Germany. It was designed by Dieter Rams, the company’s Chief Design Officer for 34 years. Rams' minimalist work had a huge impact on industrial design and influences many of today's designers. He also knew how and when to use colour, especially orange, to enhance our understanding of the object's functionality. Look for Gary Hustwit’s documentary film RAMS – coming to theatres this December. 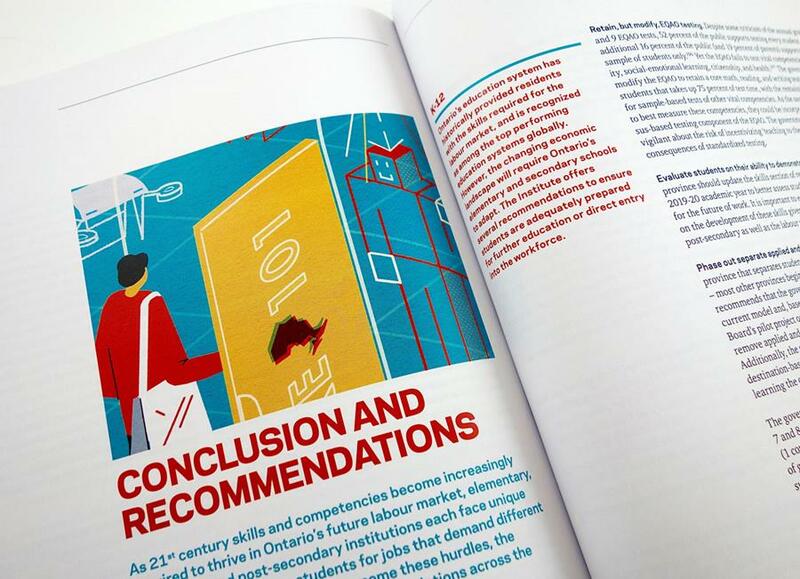 The latest working paper for the Institute for Competitiveness & Prosperity examines whether Ontario's current education system is designed, and has the capability, to meet the needs of the future labour market. With the incredible pace of technological change, “Teaching for Tomorrow” illuminates the need to do more to prepare students for a more digital, more disruptive and more entrepreneurial work place. 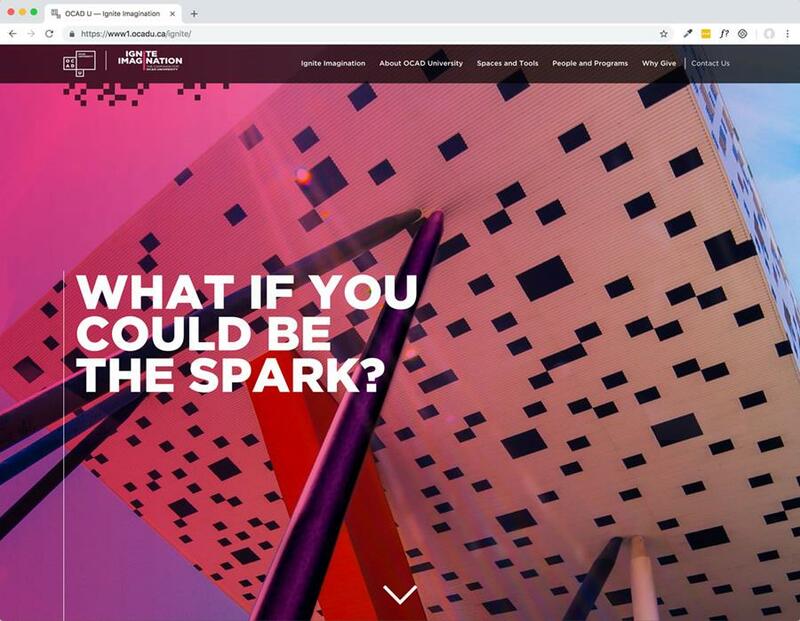 OCADU launched their “Ignite Imagination” fundraising campaign to build support for the Creative City Campus, infrastructure projects, OCADU galleries, research and programs. Using newly outlined goals for the campaign, H&W were asked to help revise the campaign's online environment. We designed large, fixed screen, saturated images and scrolling display headlines to tell a quick and evocative story. The homepage leads into secondary stories written to build potential funders' interest in giving to this vital institute. Evergreen Vol. 04 dropped into the mailboxes of the Greenwood community last week. This broadsheet publication provides news, updates and profiles on Greenwood alumni. 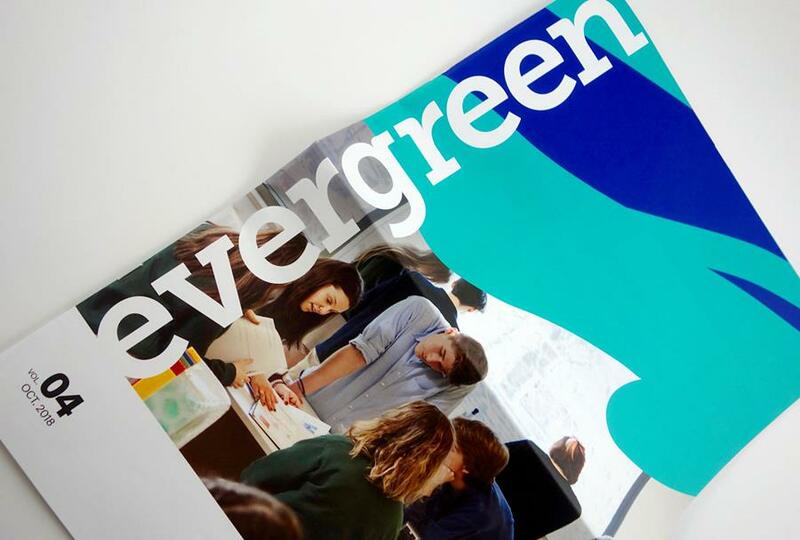 Large sweeping shapes, derived from the school’s tree logo, are incorporated into the newsletter to help inject an artful, abstract quality to the layout. Evergreen is the result of H&W working closely with the Greenwood in-house marketing team of Kate Raven and Erin Taylor. This month's post from Bob focuses on the cornerstone of good design.